2 lecture halls with a seating capacity of 180 people each and provided with a side room and a projection room. 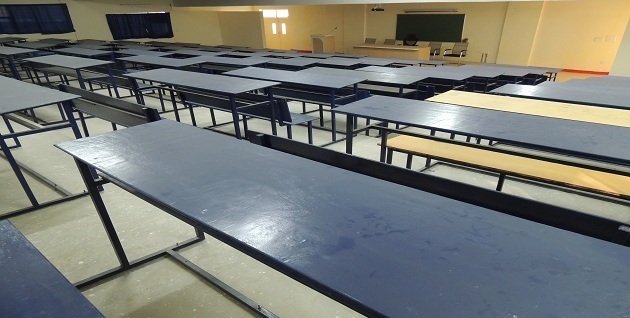 The Examination Hall is also equipped with Audio-Visual facilities and can be utilised as a Lecture Hall as well. The Lecture Halls are not used for academic purposes per se (guest lectures, clinical meetings, conferences, seminars, workshops) but are also used for co-scholastic pursuits as well as other cultural activities that would augment a holistic development of the students.